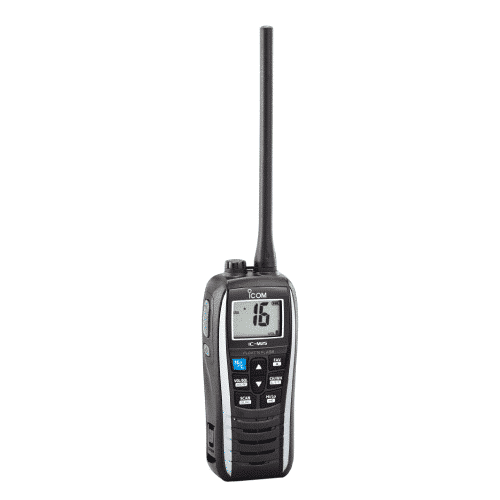 Here at Lakehead Communications in keeping with “Anywhere Connected”, we carry marine radios & accessories to meet your connection needs on the water. 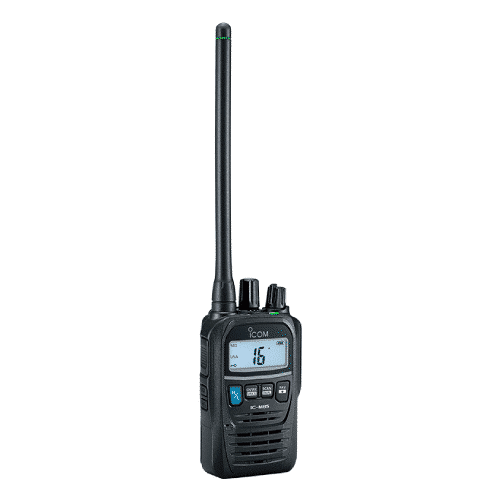 Icom is regarded as one of the world’s leading marine radio manufacturers and Shakespeare is a global antenna brand with a reputation for superior quality, performance, and durability. 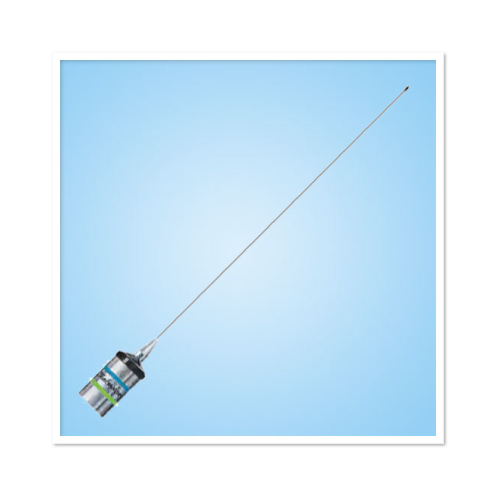 The extensive ranges of products are designed to the highest specifications and include base-station, mobile, handheld units covering many frequency bands and Shakespeare antennas designed specifically for challenging marine environments. Since Icom’s first radio was produced in 1954 in Osaka, Japan, Icom has been dedicated to quality, innovation, performance, and simplicity of operation. 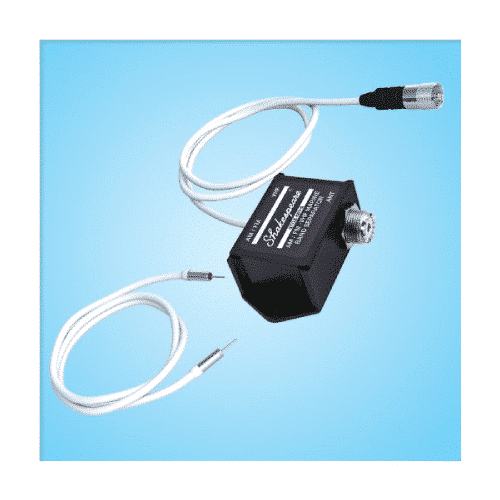 It is Icom’s commitment to excellence in design and the quality of components that go into each and every product which sets us apart from the crowd. At Icom, we are proud to say that all of our radios are produced in Japan adhering strictly to ISO9001/ISO9002 and ISO14001 quality procedures. 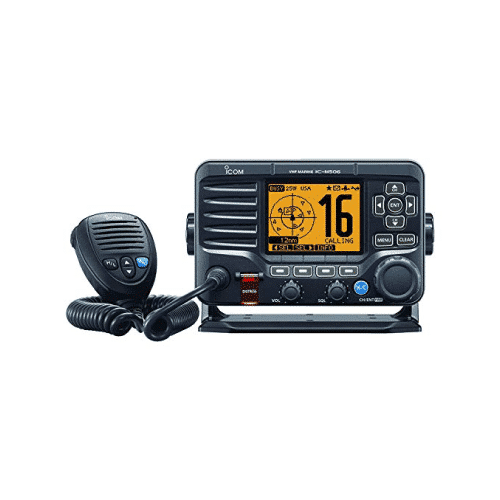 Icom Canada is the Canadian division of Icom, no matter what your need, our range of marine radios is as diverse as the colors on an artist’s pallet. 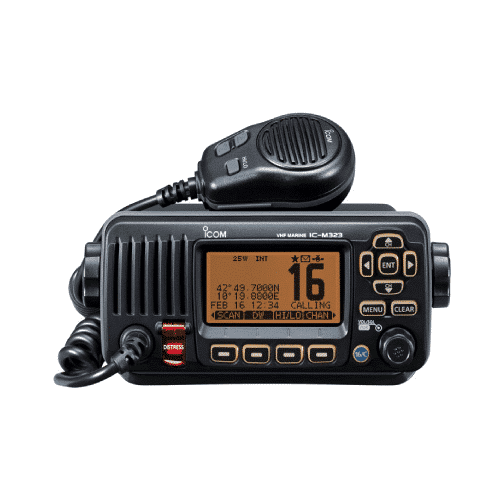 Whether you are an avid Amateur enthusiast, a sailor taking on the oceans of the world or improving your business efficiency, we have the right marine radios for you. 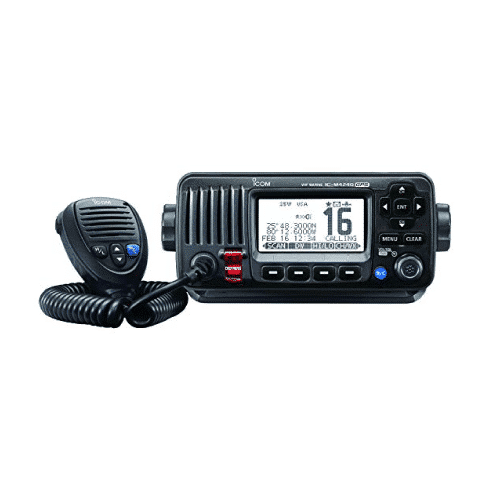 With Icom Canada we are committed to providing our customers with the very best products in each class. 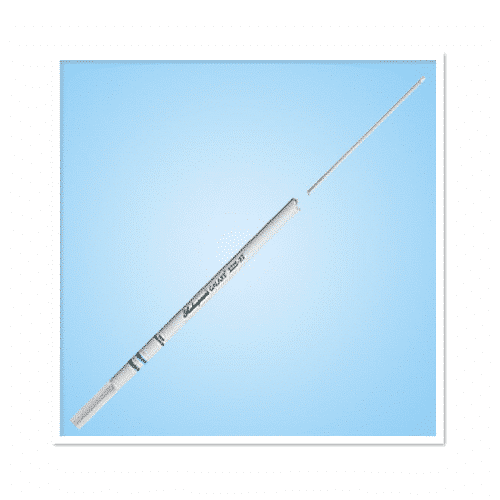 Shakespeare Antenna quality, our inspiration comes from more than 100 years of passion and experience, and our dedicated engineers continue to innovate and apply sophisticated electrical engineering into our products. 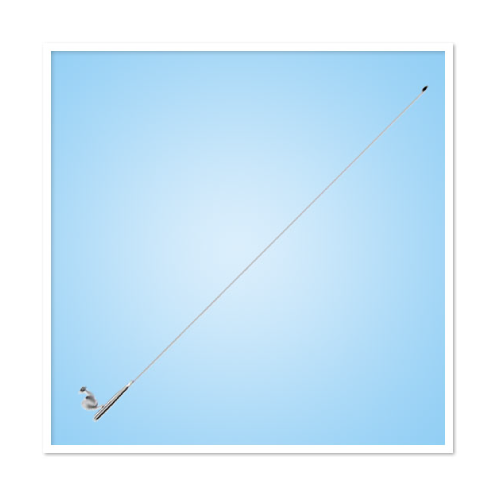 William Shakespeare Jr. started the company as a fishing reel manufacturer, but soon expanded into manufacturing of fishing line and fiberglass fishing rods. 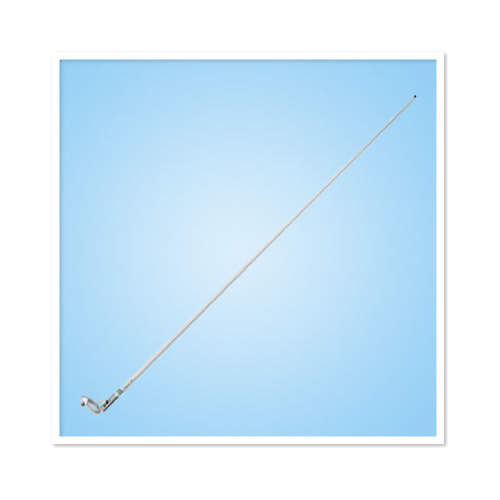 Through innovation in the fiberglass rod manufacturing, the company started making fiberglass antennas in the early 1950s and has since then grown to become the world’s leading manufacturer of marine and military antennas. 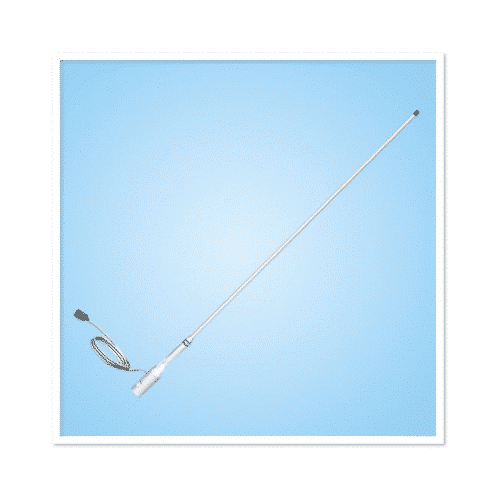 Today, Shakespeare is a global antenna brand with a reputation for superior quality, performance, and durability. With manufacturing and distribution centers in Asia, North America, and Europe, Shakespeare is positioned to deliver excellent service to our customers worldwide. Shakespeare has a rich tradition serving both military and civilian customers globally, and we offer our customers high-quality products that have been perfected through a strong collaboration with professionals, navies and coast guards since 1952. 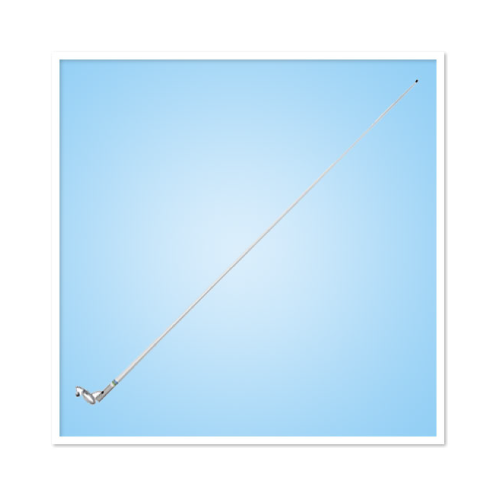 Shakespeare quality antennas are consistent throughout our global manufacturing footprint so that your experience with our antennae is consistent no matter where the antenna is manufactured. Shakespeare maintains our ISO 9001 certification as the baseline and raises the bar even higher to ensure best-in-class quality. Lakehead Communications line of marine radios and antennas is the Anywhere Connected on the water.